Saatchi & Saatchi and Blue 449 staff are expected to work in the same office to service Asda after the supermarket awarded its ad and media accounts to the Publicis Groupe agencies in a surprise move. 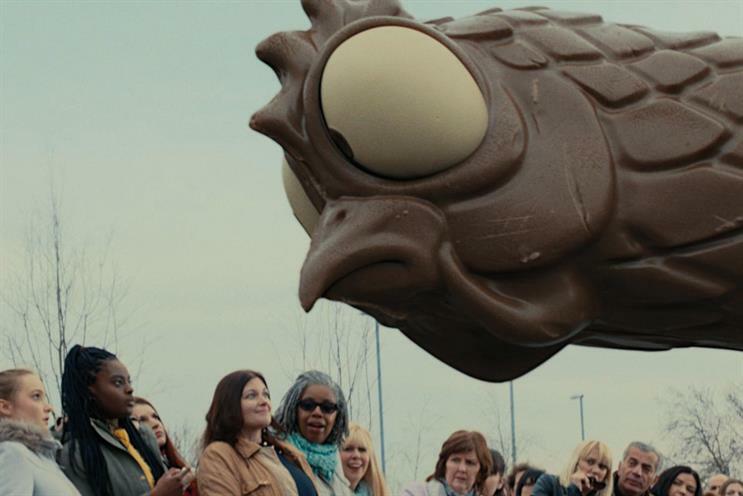 Advertisers rarely review creative and media simultaneously or use two agencies under the same ownership, but observers said it could encourage integration. One source involved said: "Asda has bought an integrated proposition. Physical proximity between creative and media teams is what the client is looking for." Magnus Djaba, the UK chief executive of Saatchi & Saatchi Fallon group, will lead the integrated business. Asda stunned the incumbents, VCCP and Carat, by moving the accounts – worth an estimated £95 million in billings – without a pitch. Carat had overseen Asda’s media for more than 20 years. It is thought that Asda decided against a pitch as it wanted to move fast amid falling sales. An insider suggested this could become a trend, after Tesco moved its creative business to Bartle Bogle Hegarty also without a pitch. Saatchi & Saatchi held Asda’s ad business until 2013. The network also handles creative for Walmart, Asda’s owner, in the US.